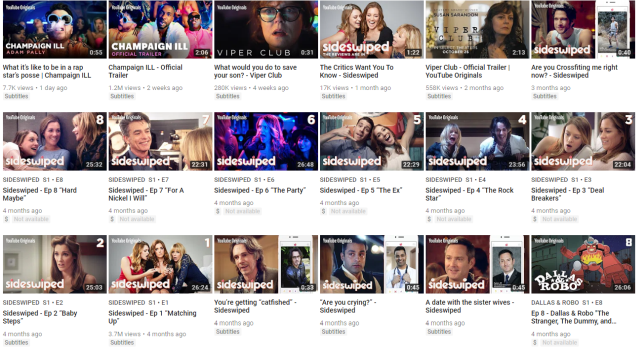 YouTube has a laundry list of Original shows under its belt. But sadly, a lot of them have gone under the radar because they’re not readily available to watch. There are some great YouTube Originals like Cobra Kai, Roman Atwood’s Day Dreams, and Liza Koshi’s Liza on Demand that didn’t get enough attention. They’re very underrated mainly due to the fact that people are not willing to shell out money to watch these shows on a platform that’s otherwise free to use. Well, that seems to be changing as YouTube is looking to change its content strategy. He further added that the next phase of YouTube’s Original strategy will expand the audience and provide advertisers with incredible content that reaches the YouTube generation. Judging by that statement, it looks like YouTube is leaning towards the popular creators to attract top-tier advertisers. It makes sense when you think about YouTube’s content flow. The platform is flooded with creators who’re trying to make big bucks with clickbait content that are not necessarily advertiser friendly. So, stepping up the quality of Original content seems to be the safest bet as YouTube will have some control over kind of content being produced. 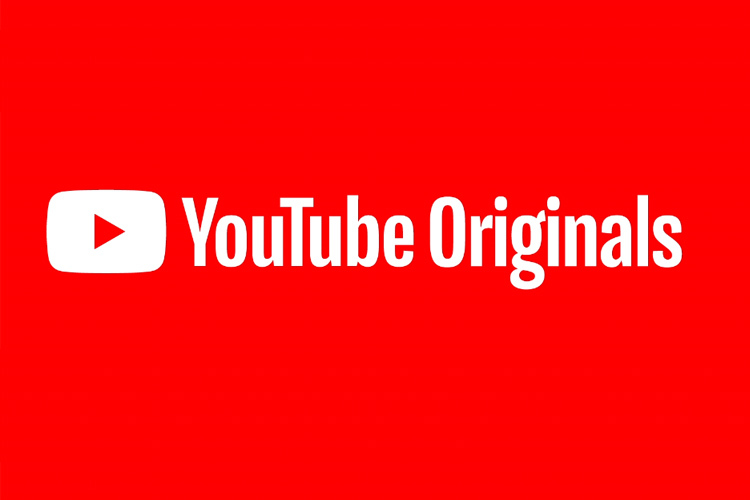 YouTube Originals shows, when offered for free, are expected to attract a lot of people globally. I am not necessarily saying that YouTube will outrun say, Netflix or Amazon Prime, but I am sure a millions, if not billions, will be watching these Originals shows. And by putting ads in its original content instead of locking them behind a paywall means, YouTube can start making significantly more money by roping in top-tier advertisers as I mentioned earlier. This, in my opinion, will do wonders for YouTube and allow them to generate more revenue compared to its current model. That being said, though, I really hope YouTube will retain its premium paid subscription model for people who’re not willing to put up with irksome ads. I don’t necessarily shy away from spending some money on quality content, but I think a people will benefit from this new strategy. With this, in addition to YouTube’s plans to offer free, ad-supported Hollywood movies, it looks like YouTube is really up to something, and I am pretty pumped about the platform’s future.